US. Business Lending | USBL Inc.
01 Dec Why Banks Are No Longer Lending to Small Businesses? *Disclaimer: pre-approval means you meet the basic criteria for a business loan or merchant cash advance with U.S. Business Lending. The answers to your questions with the pre-approval process must be verified by the documents we request such as bank statements, merchant statements and verbal verifications, etc for the actual approval to be issued a long with the terms of the loan. Funding time including the same day is for certain programs only and is dependent on the merchant cooperating and sending the proper documents in to U.S. Business Lending to close the loan. In most cases the merchant will be responsible for how fast the business loan closes and how fast their business checking account is funded. 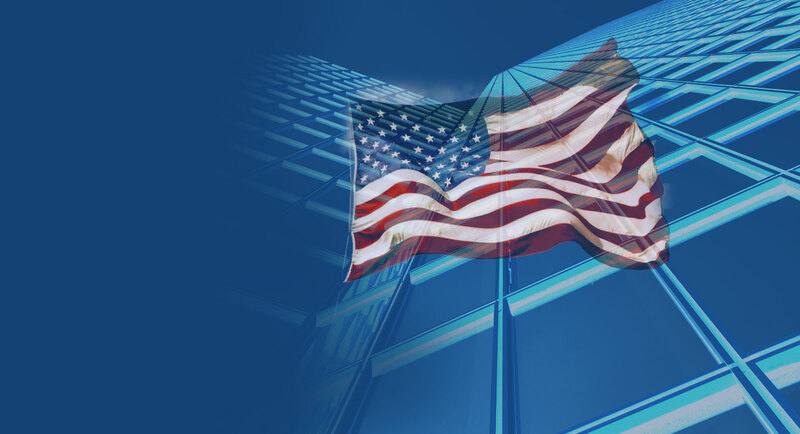 U.S. Business Lending reserves the right to change or modify their pre-approval criteria or business loan or cash advance criteria at any time along with any other data or information listed on this site and some exceptions could be possible. Ask a rep for complete program details and see terms and conditions for more information. Copyright © 2016 U.S. Business Lending. All Rights Reserved.